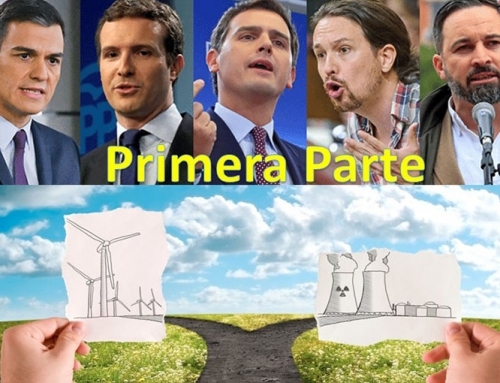 During the last weeks the proposal from the current PSOE government together with Podemos about limiting the price of certain technologies to contain the increasing price in the wholesale electricity market has been discussed. Specifically, the proposal aims to introduce changes in the operation of Spanish wholesale market to end over-compensation, known as “benefits fallen from the sky”, which is received by hydro and nuclear generation. In this article, we analyze the actual participation in the wholesale market for the nuclear energy, one of the technologies that negotiates most of its generation through bilateral contracts. 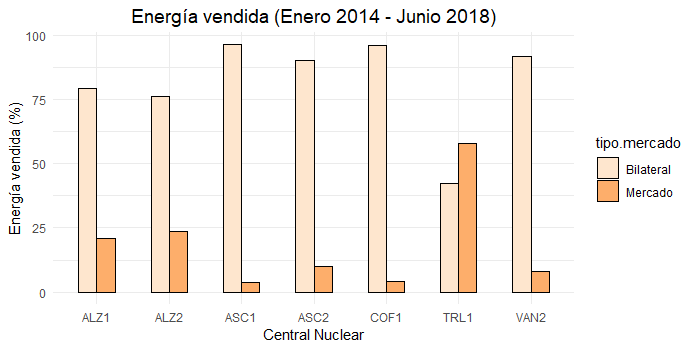 According to the list of agents participating in the Spanish electricity market published both by the Market Operator (OMIE) and by the System Operator (Red Eléctrica Española, REE) there are seven active program units with nuclear generation in Spain. These plants represent around 7GW of nuclear power available in our country, not including temporary stops due to different reasons (maintenance, fuel change, etc.). Table 1. 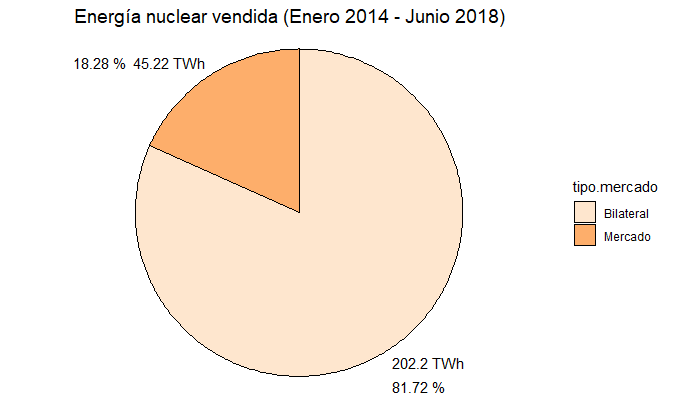 Nuclear Energy porfolio in Spain. Data: E-SIOS / OMIE. Prepared by the author. 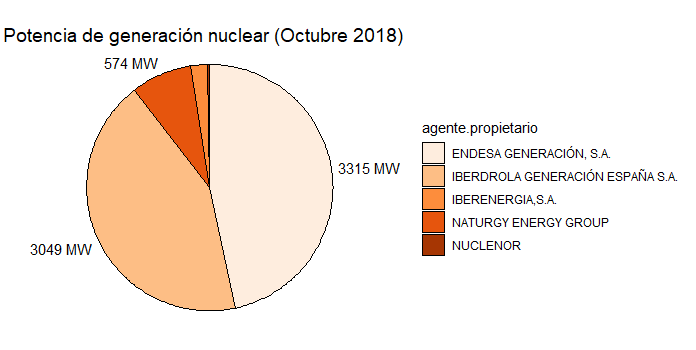 The proprietary agents are mainly divided into two large groups, ENDESA GENERACIÓN and IBERDROLA GENERACIÓN, both sole stakeholders of at least one nuclear power plant (ASCO 1 for ENDESA and COFRENTES for IBERDROLA). The recently renamed NATURGY follows them, although at a considerable distance and with a maximum of 35% ownership in TRILLO. Far from these are still two more agents that have a minority share of nuclear generation in Spain. In terms of available power generation, applying the percentage of ownership to the maximum power of each power station, the distribution would be as shown in Figure 1. Figure 1. Nuclear Power available by agent. Prepared by the author. In the current design of the electricity market there are different ways to buy and sell electric power. Small consumers can benefit from regulated tariffs (in which the government regulates the terms and conditions), customers of different sizes can go to a retailer, large consumers have the possibility of purchasing directly to the market in direct consumer mode, etc. 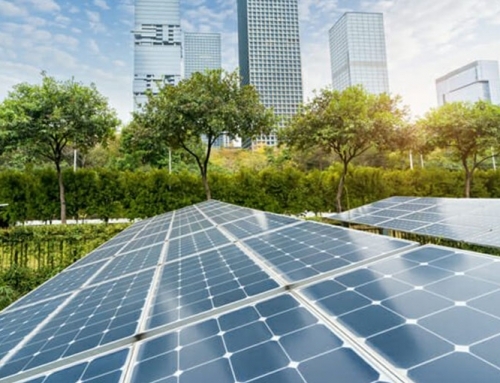 Another very widespread possibility among market agents is to sign bilateral contracts, in which an agreement is reached upon a fixed energy price between a generator and a consumer. Bilateral contracts can be physical or financial. The formers have a direct influence on the daily base program of operation of the electrical system. In these contracts, the two parties, both the generator and the consumer, must inform the system operator (REE) of the energy volumes and the supply and consumption points involved. 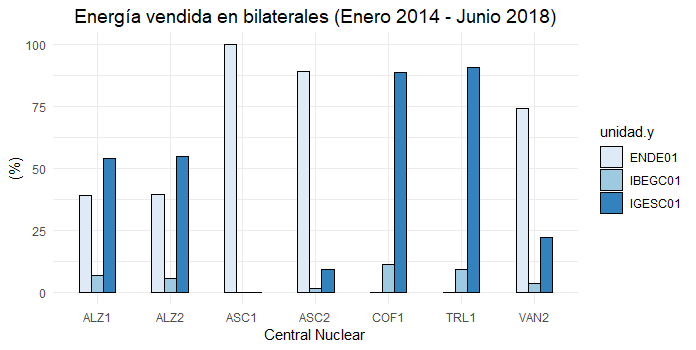 In the case of nuclear energy, the data shows that in the last 5 years, most of the energy sold has been closed through bilateral agreements. Out of the approximately 250 TWh generated by the seven nuclear power plants shown in Table 1 in this period, approximately 200 TWh have been sold in bilateral contracts. Just less than 20% of this energy is offered in the daily market pool. Itis possible to analyze the energy sold by each one of them separately. Figure 2. Energy sold by Nuclear Power Plant. Daa. E-SIOS. Prepared by the author. Figure 3 shows how two of the seven plants are close to 100% of its energy being managed through bilateral contracts, both of which are owned by a single entity. The only case in which more energy is sold in the market than through bilaterals is in the case of TRILLO, central with the highest number of participating agents. Let’s analyze who purchases that 80% of energy generated in nuclear power plants that does not pass through the wholesale market. The 202 TWh managed through bilateral contracts since 2014 by these plants have been purchased by three firms (See Table 2). Table 2. 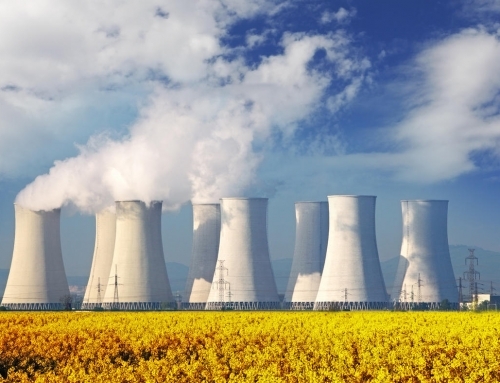 Companies acquiring nuclear energy through bilateral contracts. Data: E-SIOS. Prepared by the author. 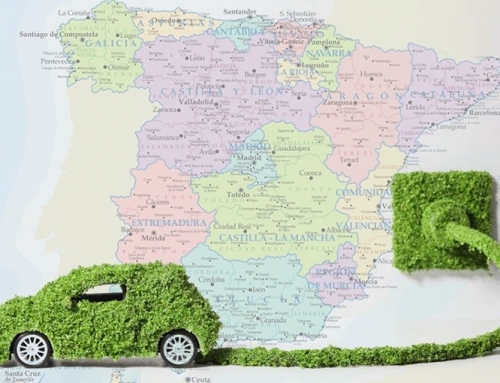 Considering that two of the companies seems to belong to the same IBERDROLA parent company, it seems that the nuclear energy produced in these plants and managed through bilateral contracts is acquired by only two large groups: ENDESA and IBERDROLA. Going into detail, it is possible to analyze to whom the energy of each nuclear plant has been sold. Figura 4. Energy sold by each Nuclear Power Plant broke down by purchasing company. Data: E-SIOS. Prepared by the author. The plants fully owned by a single entity sell in bilateral contracts to companies belonging to the same parent company. 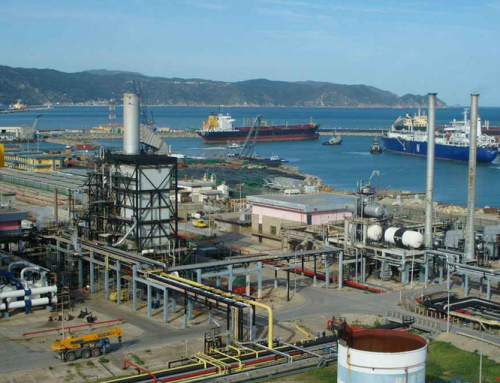 Thus, the ASCO 1 nuclear power plant, 100% owned by ENDESA GENERACIÓN, sells all the energy that it generates and that it does not allocate to the wholesale market (around 95% of its total production) to ENDESA ENERGÍA. In the same way, COFRENTES allocates all its generation allocated in bilaterals (more than 95% of its total production) to entities of the IBERDROLA group. The data shows, in general, a trend towards intra-group operations, where generating companies sell energy directly to retailer companies within the same group. The economic terms and conditions of the bilateral contracts mentioned throughout the article are private. It is not possible to know the price agreed by selling agents, mainly ENDESA and IBERDROLA, and buyers, mainly ENDESA and IBERDROLA. The measure to limit the price of nuclear energy proposed by the government could have an impact on the 18% of nuclear energy that goes to the wholesale market and that, therefore, may affect the final price of the daily market. Considering that during these years the nuclear energy (including bilateral and non-bilateral) has been participating in the electric mix around 20%, the measure would have an impact on approximately 3.6% of the national electricity generation. At the same time the price marked on the electric daily market is just a part of the final price of electricity, to which we must later add other regulated costs not affected by the proposal. Therefore, it is not strange to think that the measure raised by the government in terms of nuclear energy will have more media than savings in the price of the electric pool. On the other hand, both ENDESA and IBERDROLA have reacted to the news claiming that the margins of these technologies are already very narrow and that such benefits fallen from sky are not real, being also subject to high tax burdens. 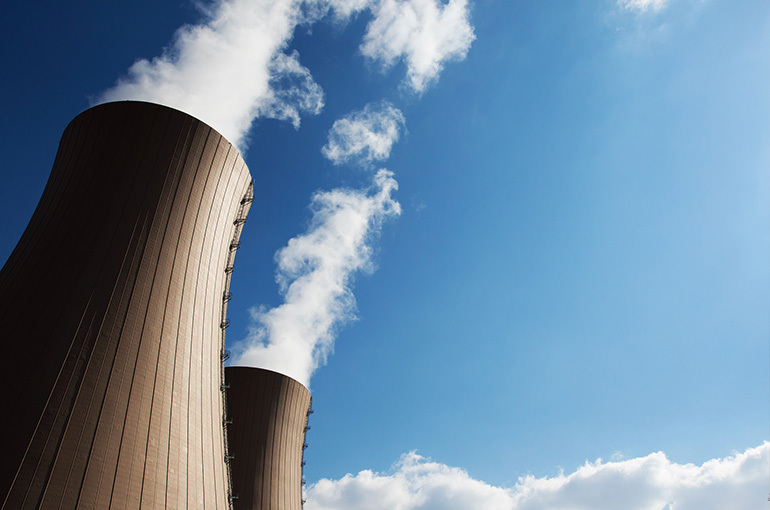 It can be inferred that a reduction of these rates could also lead to a reduction in the prices of nuclear energy in the market, although given their participation in it, again, their impact could end up being “discreet”. Perhaps the government should consider a reduction of this type together with the limitation of prices to achieve a more tangible result for the final consumer of electricity. In any case, the volume of nuclear energy that does not pass through the market will continue to be very high and the energy transactions managed through this type of bilateral contracts will remain opaque. These contracts will remain as unorganized markets whose economic terms and conditions are agreed exclusively between the contracting parties, without being known even by the National Commission of Markets and Competition (CNMC). It seems that another aspect that should worry the government is to reduce the opacity in this kind of transactions and lead us towards a more transparent electricity market.